Tetiana Yushchenko has over 10 years of professional experience and specializes in advising clients on contentious IP legal issues and litigating in courts of all instances. 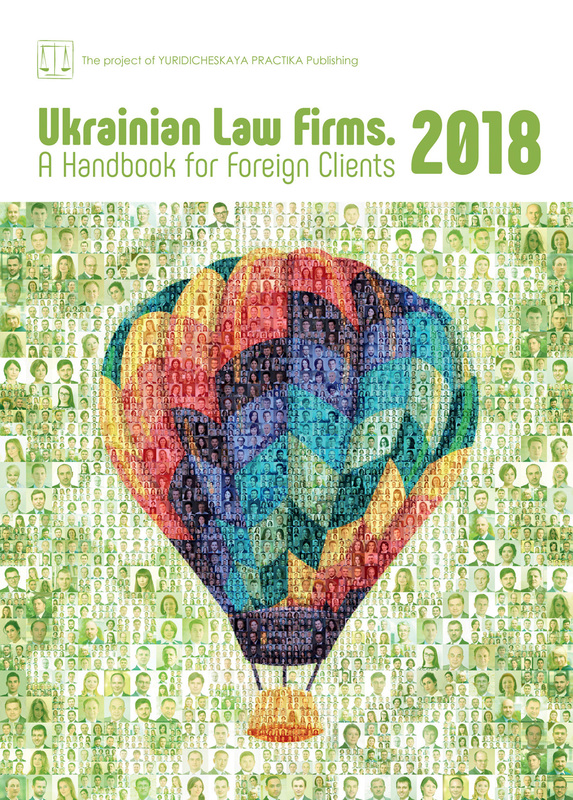 Tetiana has been heavily involved in the reform of the Ukrainian judicial system and has a professional background as a judicial clerk with one of Ukraine’s regional appeal courts. She has authored a number of authoritative legal publications. Petro Shpakovich has more than 5 years of experience of advising clients on complex IP law matters, both on contentious and non-contentious issues including trademark disputes, patent and utility model disputes, design disputes, copyright disputes, domain name disputes, protection against unfair competition, and representation of clients before the Ukrainian customs authorities.